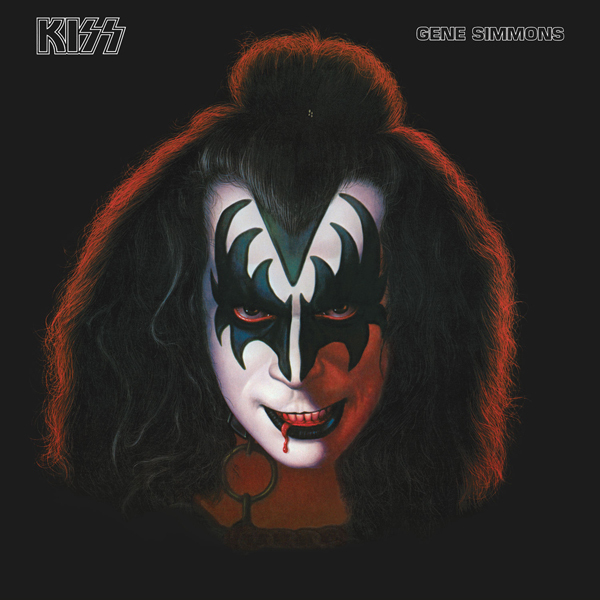 Released in 1978 along with solo albums by the rest of the members of KISS, Ace Frehley was produced by Eddie Kramer and Ace Frehley and peaked at #26 on the US Billboard 200. 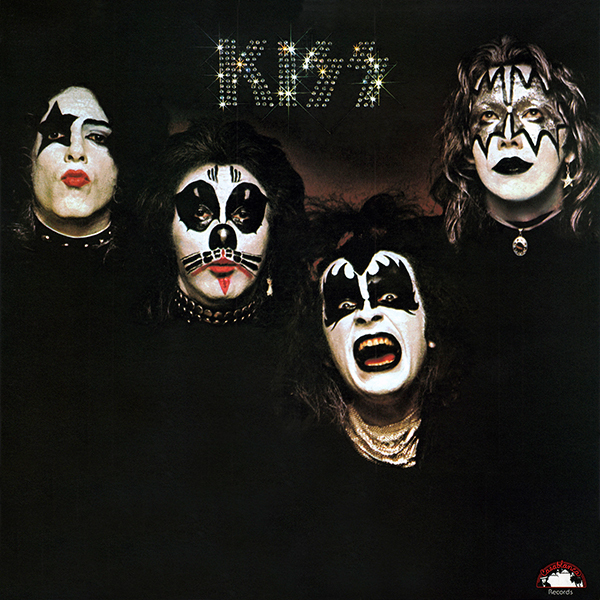 Of the four Kiss solo albums released simultaneously in 1978, the best of the bunch is guitarist Ace Frehley’s. 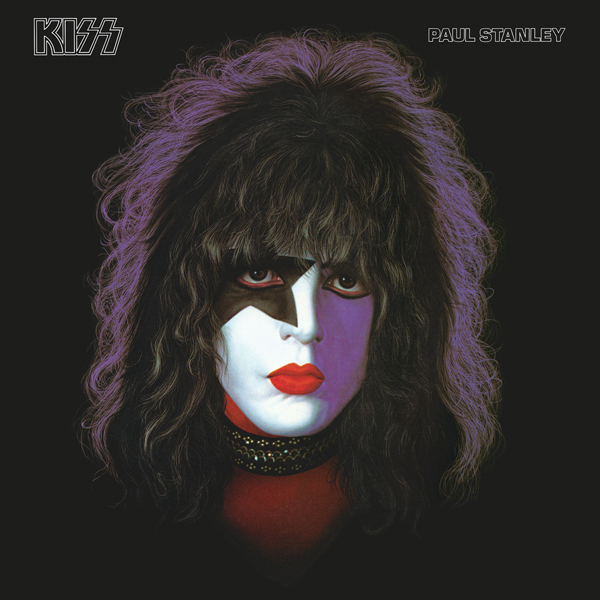 Similar in approach to Paul Stanley’s album, Frehley did not stray far from the expected heavy Kiss sound (like Gene Simmons and Peter Criss did with their releases), but Ace was equipped with better compositions than Stanley. 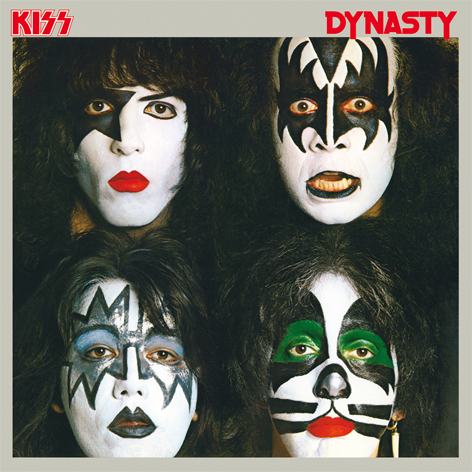 With future Late Night with David Letterman drummer Anton Fig helping out (as well as Letterman bassist Will Lee on three tracks), Frehley proved once and for all that he was not simply a backup musician to Kiss head honchos Simmons and Stanley. 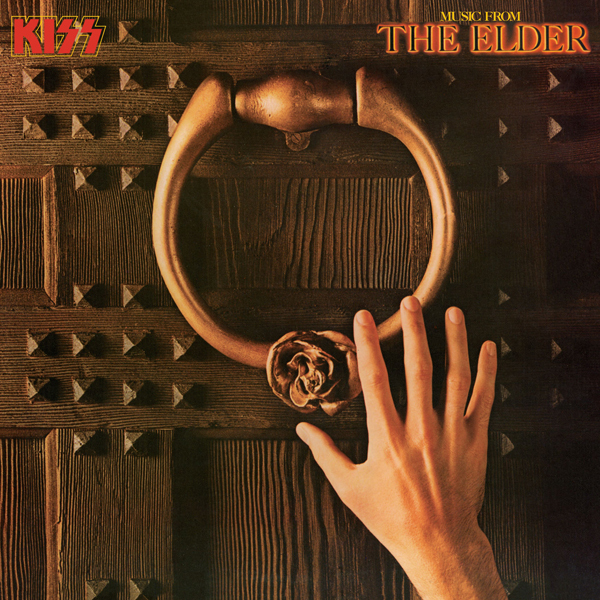 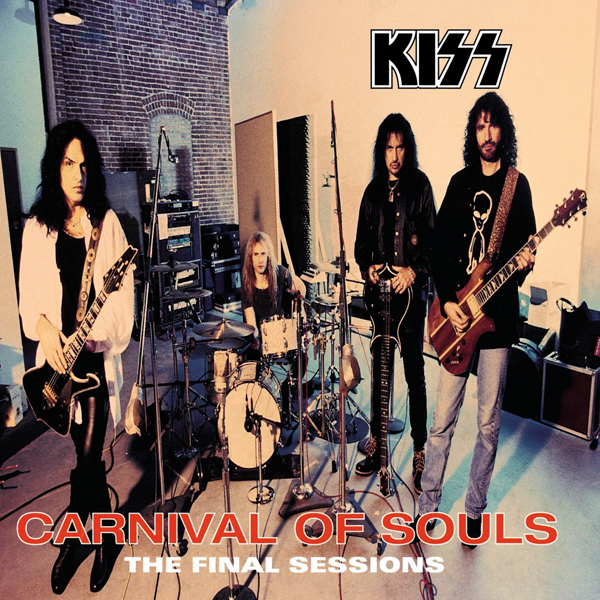 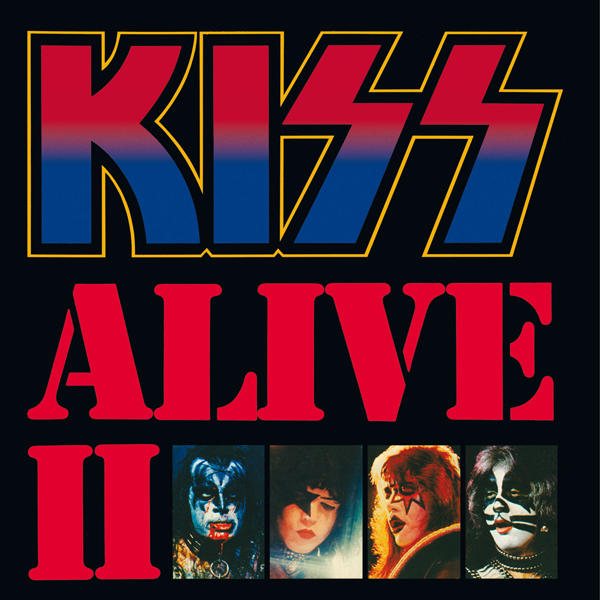 All of the tracks are strong, such as the venomous opener, “Rip It Out,” as well as a few tracks that confirm how Frehley was indulging in alcohol and drugs a bit too much by the late ’70s (“Snow Blind,” “Ozone,” and “Wiped Out”). 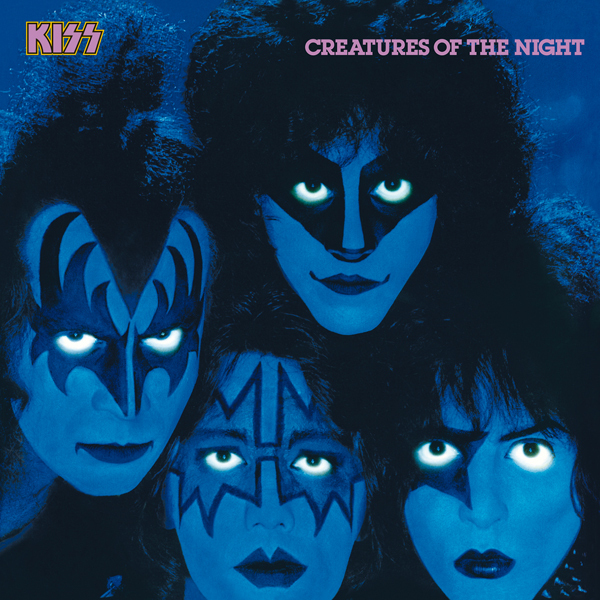 You’ll also find many underrated compositions (“Speedin’ Back to My Baby,” “What’s on Your Mind?,” “I’m in Need of Love”), a gorgeous instrumental (“Fractured Mirror”), and the Top 20 hit single “New York Groove.” Unfortunately, when Ace left Kiss in 1982 (eventually forming Frehley’s Comet), he never came close to topping this solid and inspired 1978 solo outing. 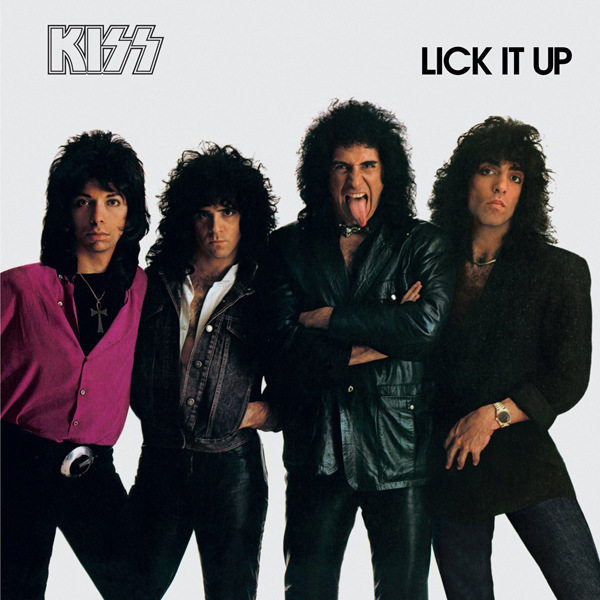 05 – What’s On Your Mind?